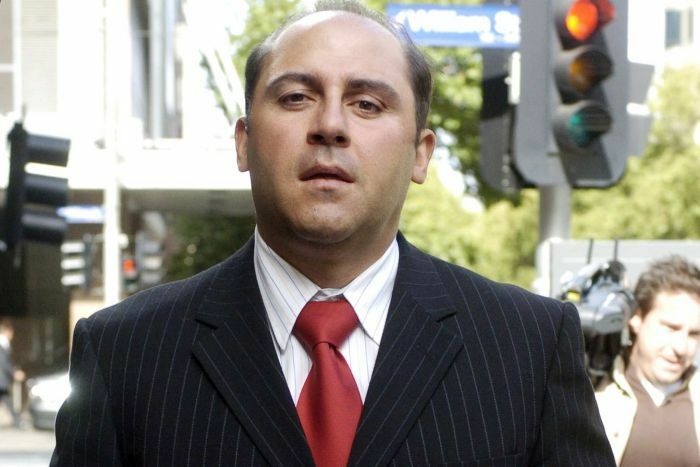 Underworld figure Tony Mokbel has been airlifted to a Melbourne hospital after being stabbed at Victoria’s maximum security prison, Barwon. “Police and emergency services are currently attending a prison in Lara following reports of a stabbing about 3:45 this afternoon,” police said in a statement. 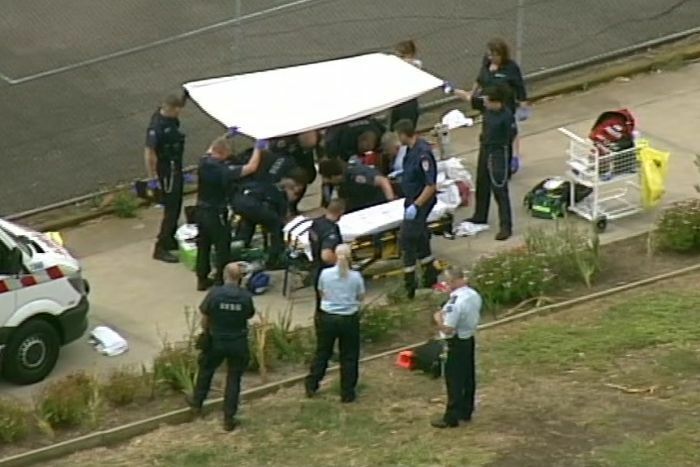 From aerial vision of the prison, southwest of Melbourne, it appears that Mokbel was stabbed in an outside recreational area of the prison. Paramedics worked on him on a pathway before he was transferred into an air ambulance and flown to the Royal Melbourne Hospital.